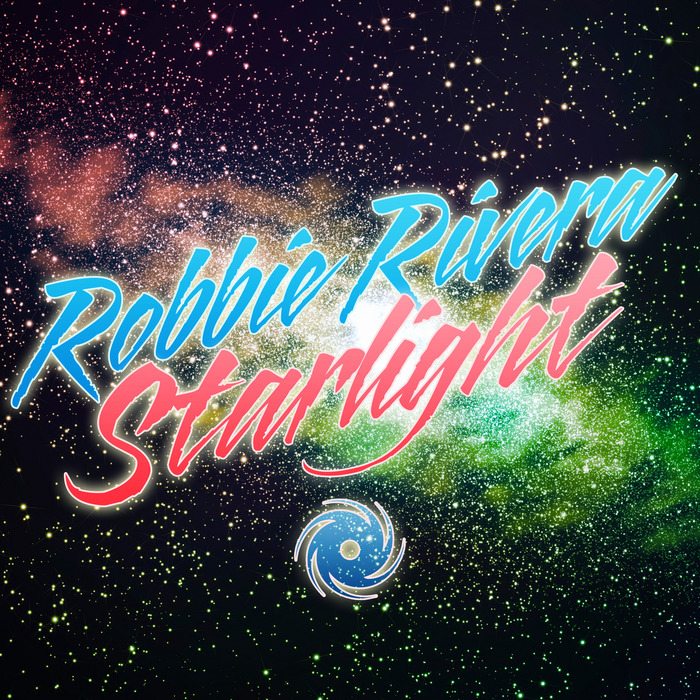 Amazingly, it's some 19 years since Robbie Rivera made his debut on R&R Records. Since then, he's released records in a variety of styles on labels including Juicy Records, Subliminal, Strictly Rhythm, Henry Street Music, Toolroom, Spinnin' and, most recently, longstanding trance imprint Black Hole. Here, his big-room focused house track "Starlight" - all dancing melodies and booming bottom-end - gets the remix treatment. We get a couple of slabs of uplifting, melody-rich trance from Manufactured Superstars, a rush-inducing trip into synth-laden electro-house from Vida, and an all-out, strobe-friendly trance rinse out from Da Freakz. Each of the four reworks is built around Rivera's memorable melodies.